The Back Channels is Jennifer Houle's debut poetry collection. 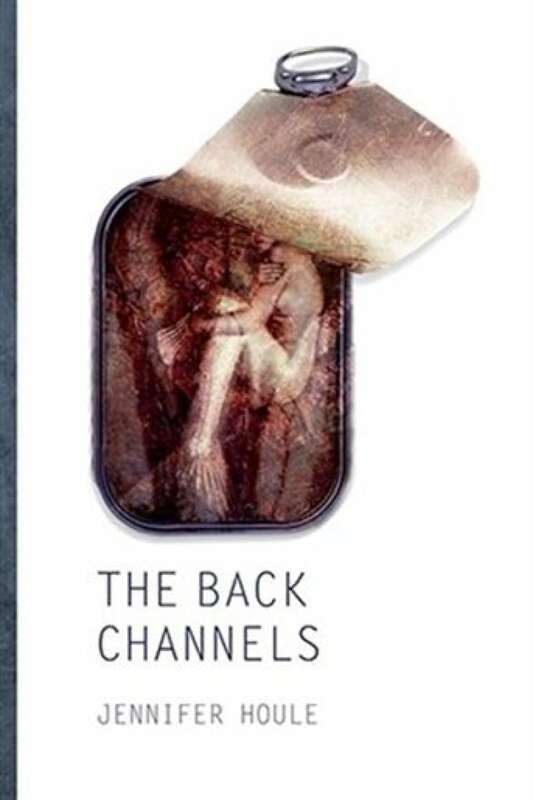 Jennifer Houle's debut collection, The Back Channels, reflects the effort to build a meaningful life in a rapidly changing culture, in a region afflicted, as many are, with outmigration and an economy of anxiety and hard choices. Here, the past is "almost all there is," becoming "our only source of light" as she takes us to the backwoods where a discouraged woman walks, the shore beyond the fairgrounds, "the tire swings, car lots and empty lodges ranged /in crude half-circles like small handfuls of thrown bones," and the parking lots where smokers gather to talk about layoffs or pay cuts. Her poems invite the reader to listen in on these moments and pause among these landscapes, never mistaking its often rural settings for places of retreat or escape.